Although it has had many criticisms, Major League Soccer has begun to make strides indicating it is ready to enter the upper echelon of world football leagues. But just how far does America’s top soccer division need to go before it actually does so? 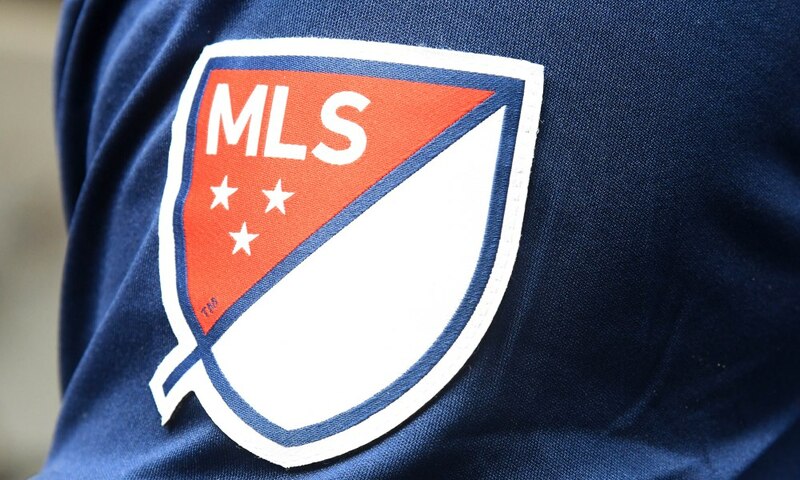 If you’re from the United States, you probably have mixed feelings about MLS. And if you’re not, allow us to explain. 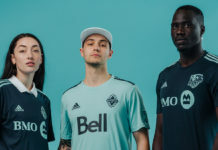 MLS is the Americanized version of the die-hard football league that you have in your country — a wealthy but under-supported collection of teams that shell out to offer your waning stars a cozy American retirement. There’s no promotion or relegation. Instead, sides ascend the American way, paying their way into the continued expansion of the soon-to-be 28-team league. The 34-game season is disputed during the summer so as not to wake the money-making sports (it’s the fifth-most lucrative sports venture in America), and it culminates the only way we know how — with playoffs and a single-game championship. Despite these differences, soccer is growing stateside, and those familiar with MLS see its potential to become one of the world’s greatest competitions. Why? Money, of course. The aforementioned flood of fading greats to America — David Beckham, Kaka, Pirlo, Zlatan, Gerrard, Lampard, and even Pele before them — prove that Americans have an appetite for watching some of their nostalgic favorites. But more importantly, the recent big-money imports confirm that MLS has the money to make those dreams real. Characters like Beckham were charged with bringing two things to the league — exposure and expertise. The former means a simple return on investment, bringing in American money from tickets, TV deals, and merch to recoup the initial expenditure. The latter is about prioritizing growth, an increase in quality that could earn MLS a spot in the same sentence as other leagues around the world. Given that clubs rarely compete internationally, however, this type of influence is difficult to measure. When in doubt, follow the money. 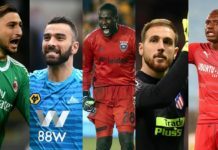 Storied Premier League side Newcastle United might be the first European team to take notice of the growing quality in America. 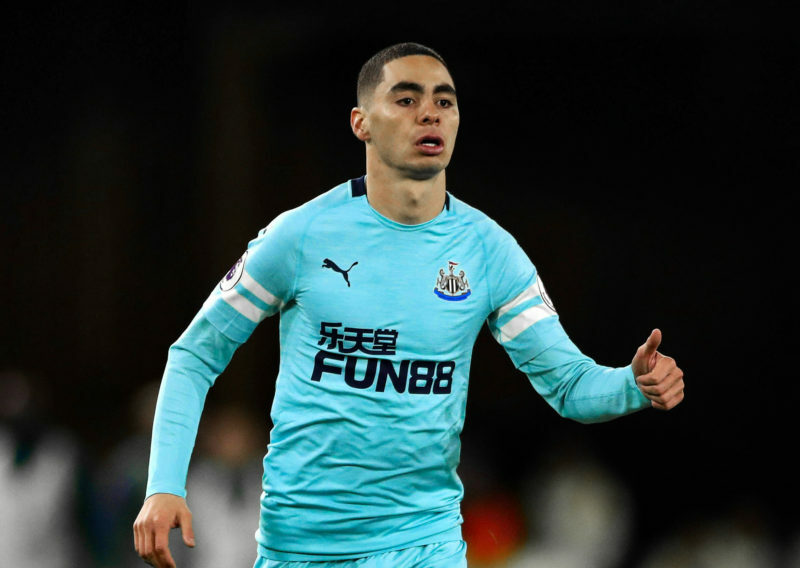 This January, they set an MLS record, spending $27 million on the newly crowned MLS Champion Miguel Almiron to bolster their chances of avoiding relegation. A bargain by Premier League standards, the ex-Atlanta United midfielder has already made a big impact, as the Magpies are 3-1-2 since his full debut. The story emerged because of his price tag, but his performances thus far have made the big takeaway from his transfer something far more encouraging — MLS players are objectively good. European clubs hawking youth from the U.S. is an opportunity to see how our league stacks up, to clearly identify the growing quality in a growing league. If MLS was a Pokémon, Almiron’s sale was the “What? Something’s happening!” moment — a signal of a long-overdue evolution into a league with emerging talent. But while MLS players are garnering more interest in Europe and there’s a trend of MLS teams signing young, talented South Americans as designated players, that doesn’t mean the league has fully arrived. For example, let’s look at MLS teams’ performances in CONCACAF Champions League (CCL). This year, four out of the five MLS clubs advanced from the round of 16 to the quarterfinals, but only one — Sporting Kansas City — was able to advance to the semis. 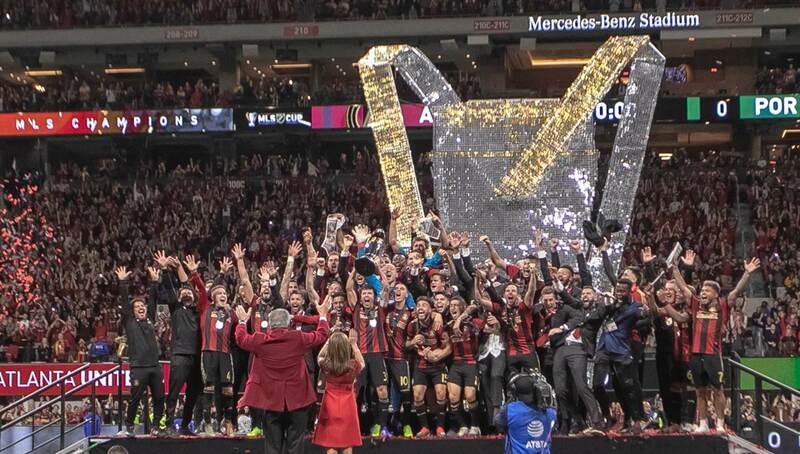 Atlanta United, New York Red Bulls, and Houston Dynamo were outscored by a combined 12-3 in their quarterfinal matches. 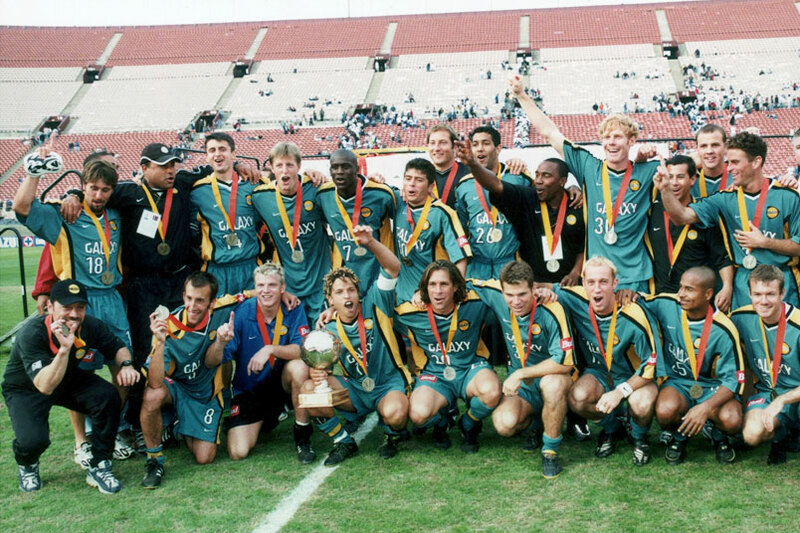 The last MLS team to win a continental competition was the Los Angeles Galaxy nearly 20 years ago. The lack of MLS success in CCL play can be vastly attributed to the league’s scheduling and salary cap limitations. If MLS wants to enter the upper echelon of leagues around the world, it needs to first become the top domestic league in CONCACAF. This can be achieved by restructuring its salary cap and adopting the same season schedule as most of the world (beginning in August rather than March). An August start date would have MLS clubs in midseason form during the crucial knockout stages of CCL play in March, rather than them just starting out. Additionally, the current salary cap structure means MLS teams’ budgets are dwarfed by their Liga MX counterparts. Over the last offseason, both Atlanta United and LA Galaxy had situations in which they had one more designated player than league rules allowed, which forced the teams to get rid of one each. Clearly some teams are more ambitious than others, so why should they be punished for doing so? The rules should be amended to reward the teams who are more ambitious in their roster construction. The current rules were put in place to help MLS survive and build a foundation, but as the league has expanded, they’re holding it back from growing further. The rules have become archaic and mirror how many of the original members of the league operate. 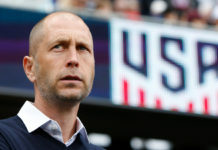 While the recent growth and strides MLS has made are certainly encouraging, if the league wants to continue on that path it needs to adopt a more progressive salary cap structure to force it to get with the times.